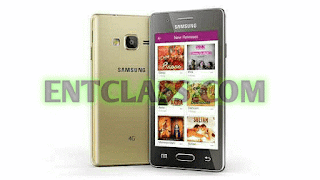 Samsung Z2 is a midrange and budgeted smartphone. Though it has support for 4G LTE network. It is said to be the third smartphone to hit the market with Tizen OS. Without wasting much of your time, kindly checkout the complete specs, features and price of Samsung Z2 below.